Helping children feel confident about visiting the dentist so they can enjoy a lifetime of healthier smiles is an art. At our Glendora dental office, our entire team understands what it takes to provide children with the gentle and educational care they need to avoid dental caries and to prevent fear of the dentist that can develop from negative experiences. We are careful to ensure your child’s comfort at all times. When it comes to encouraging better dental health for your children, we know that getting them to eat the right foods and diligently brush and floss their teeth can be a challenge. Keeping with routine dental care for young patients is an important way to ensure that their smiles are consistently monitored and protected against issues that can prove problematic for their adult teeth and on-going dental health. Parents and caregivers of young patients are welcomed back in our treatment rooms at all times to keep children comfortable during their pediatric teeth cleaning and preventive dental appointment. In addition to providing treatment for individual teeth, our children’s dentists also use appointments as question and answer sessions. 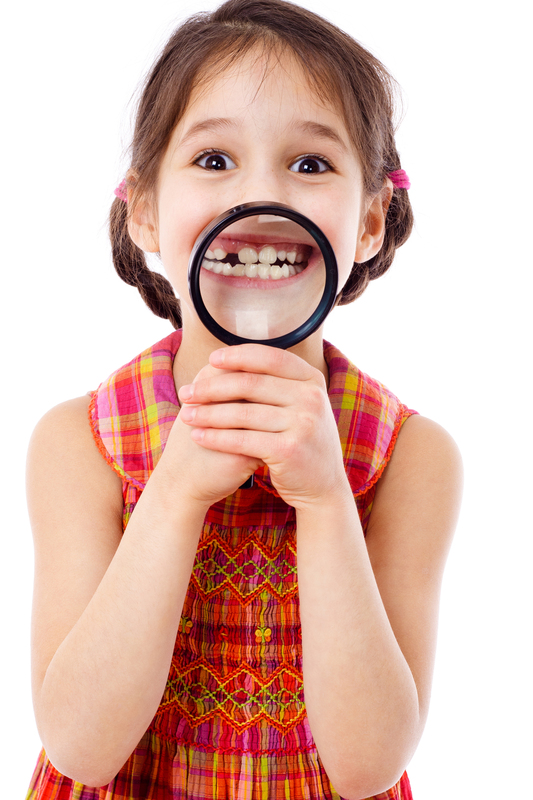 We address any questions you or your child may have about brushing, flossing, or our dental office in general. Our entire team ensures that your child knows just what to expect and can feel good about seeing our dentists for treatment. We take time to acclimate your child to our office and all of our team members, especially our doctors. During your visit, Dr. Bowen or Dr. Wang will count your child’s teeth and check the surfaces of their teeth. If children have existing dental caries, we can provide pediatric fillings and restorative dental crowns to protect their dental health and function. For anxious patients, we can ensure more relaxed dentistry with safe and effective nitrous oxide sedation. We even offer stickers and pencils for children after their visit is complete. We encourage parents to bring their children with them on their next dental appointment and to schedule a teeth cleaning for them as soon as possible. Our Glendora children’s’ dental services put your family on the path to better oral health for a lifetime.